Last edited by rata_for; 23-11-2018 at 07:21 AM.. Memo: Shopping Cart Payment. 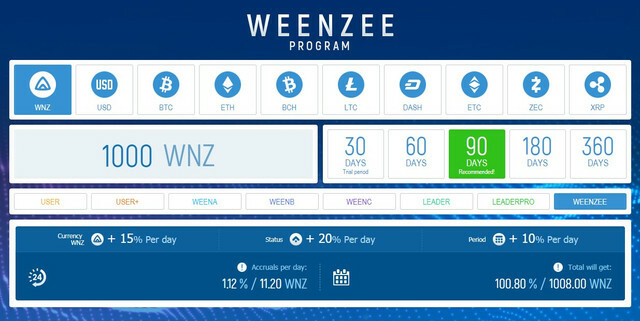 WEENZEE.COM ORDER122..